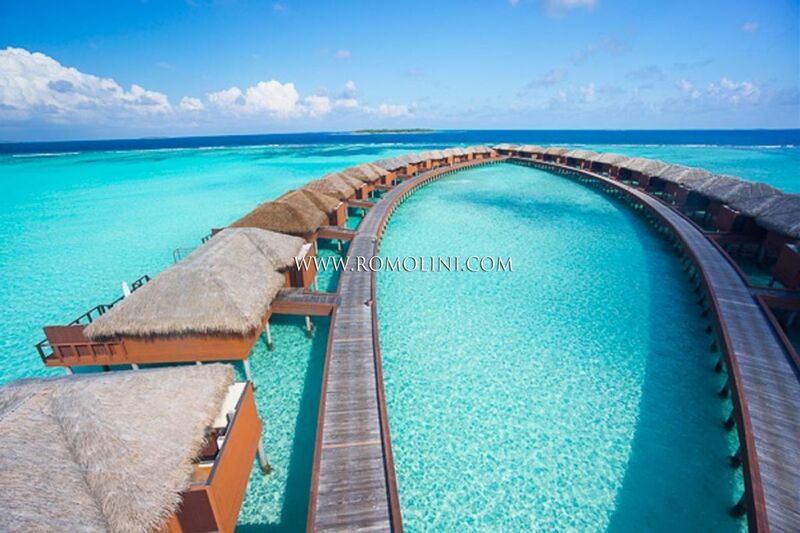 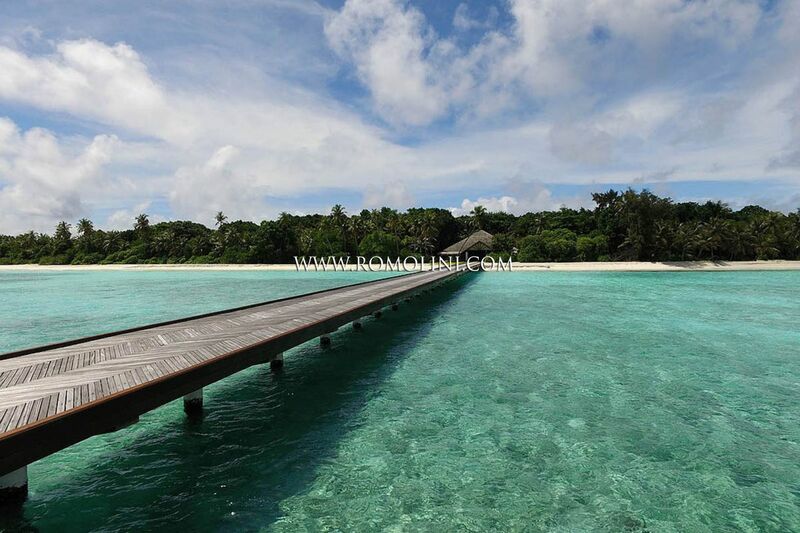 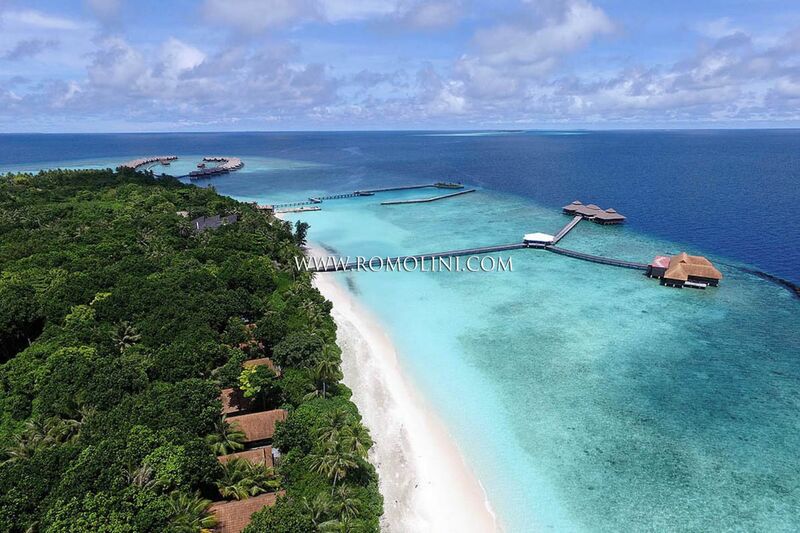 Noonu is certainly the most exclusive of the Maldives atolls. 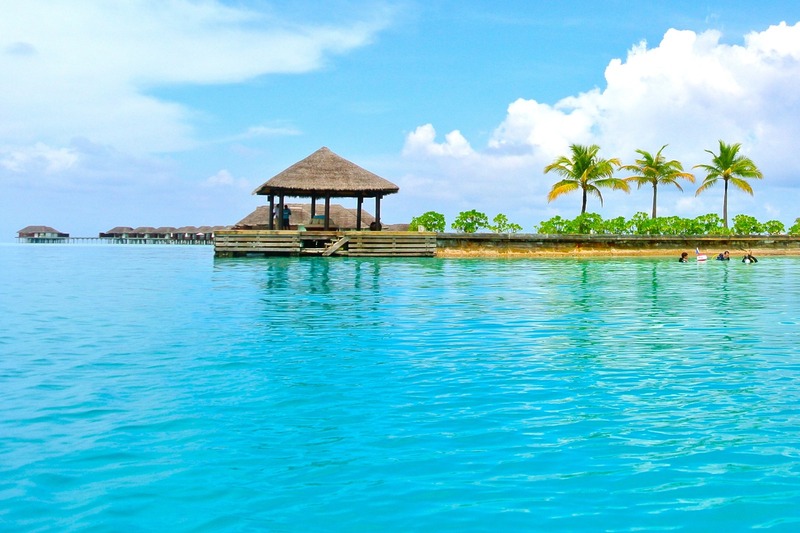 Composed of thirteen islands, the atoll belongs to the city of Manadhoo and is connected to the capital Malé by a seaplane network. 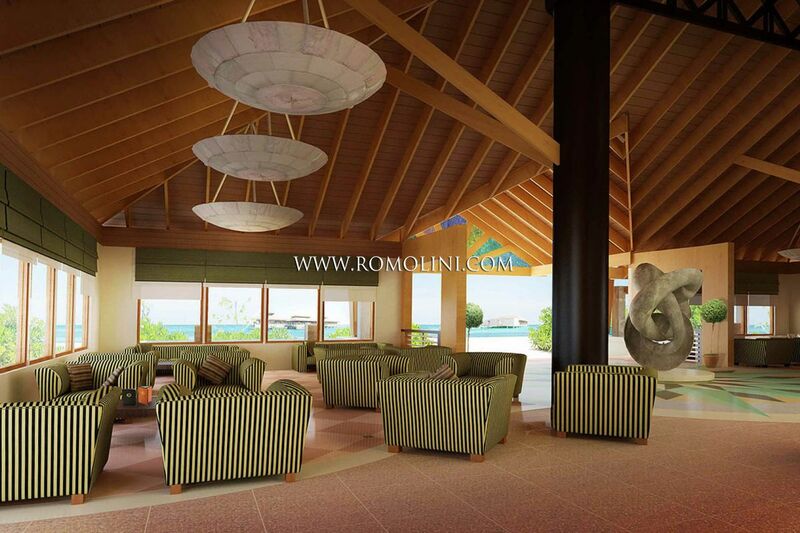 Particularly interesting is the island of Landhoo, where you can see the remains of an ancient hawitta, a sort of pyramid-shaped mound built according to tradition by the Redin people (whose historical existence is however strongly debated today). 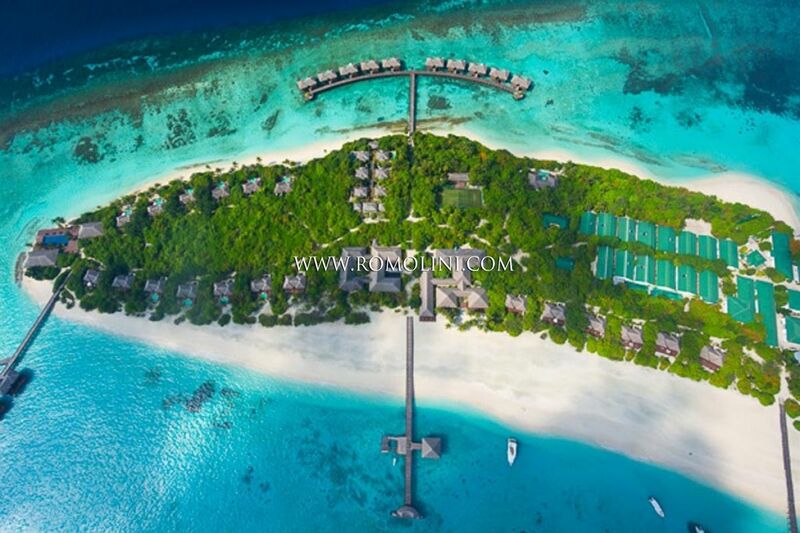 The islands host luxury resorts and there is a plan to establish a National Marine Park that will include the uninhabited islands of the Edu Faru archipelago. 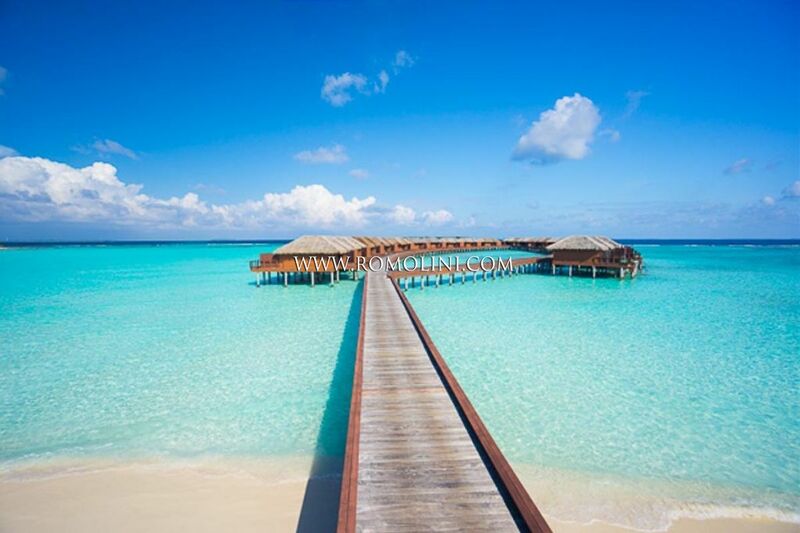 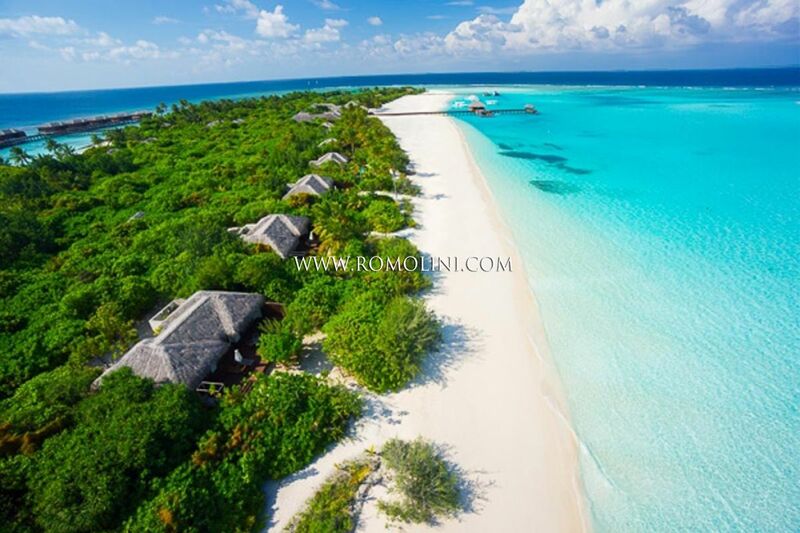 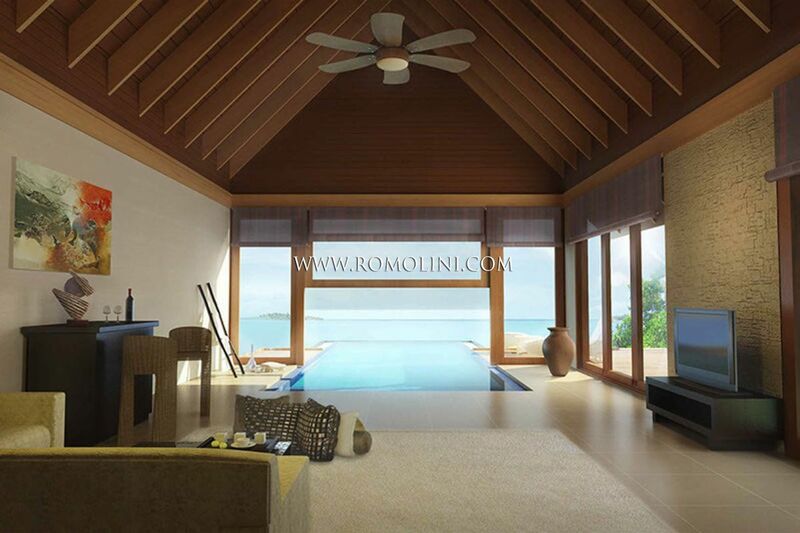 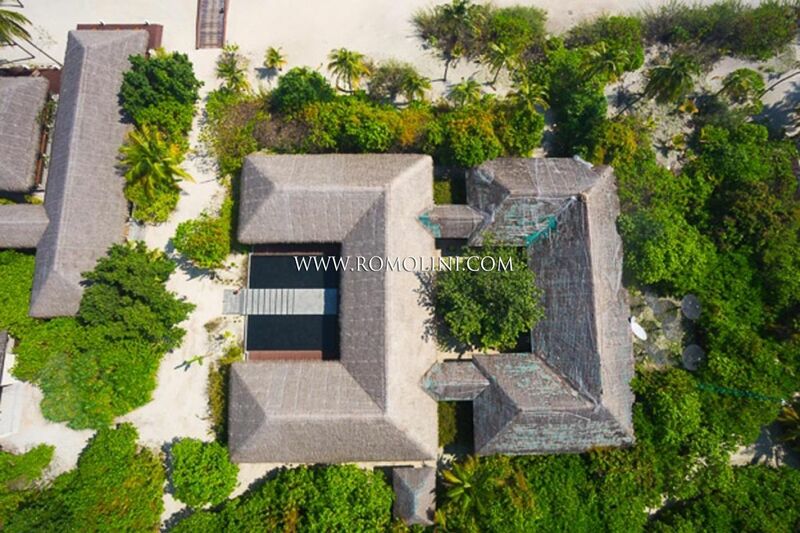 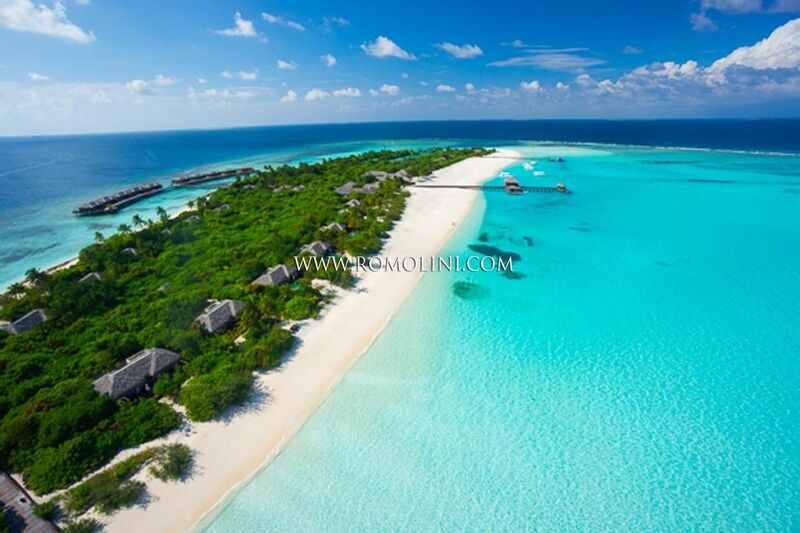 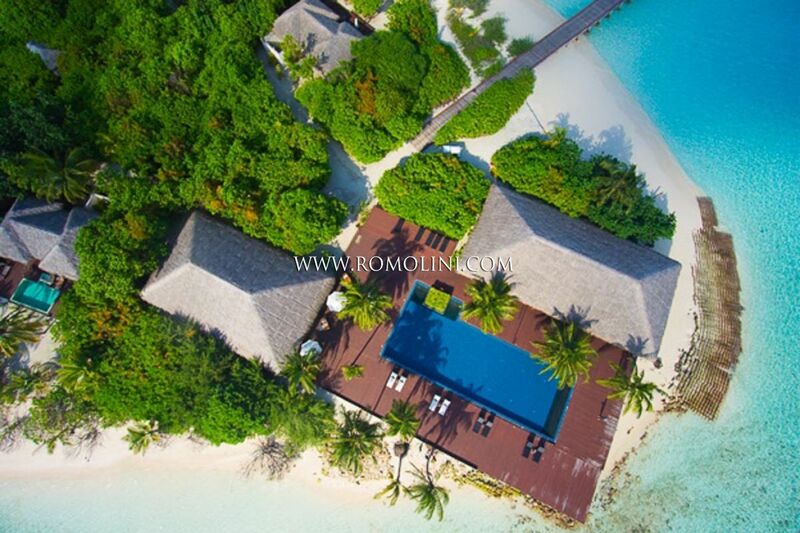 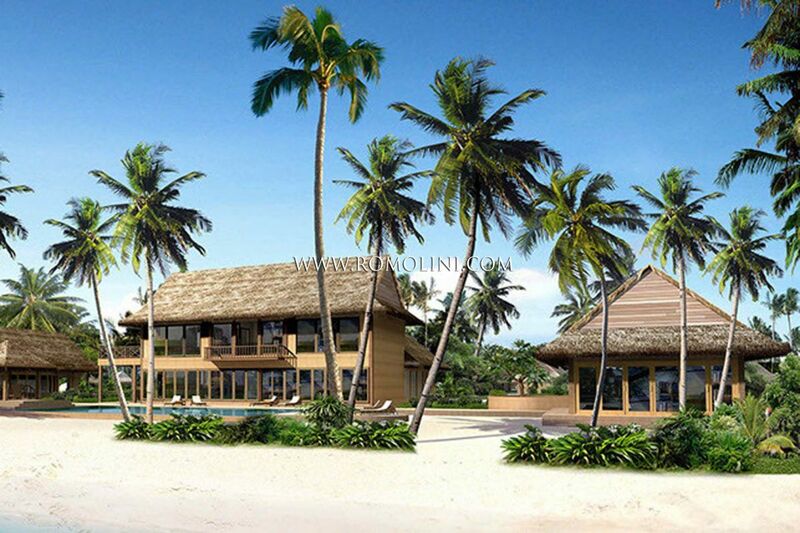 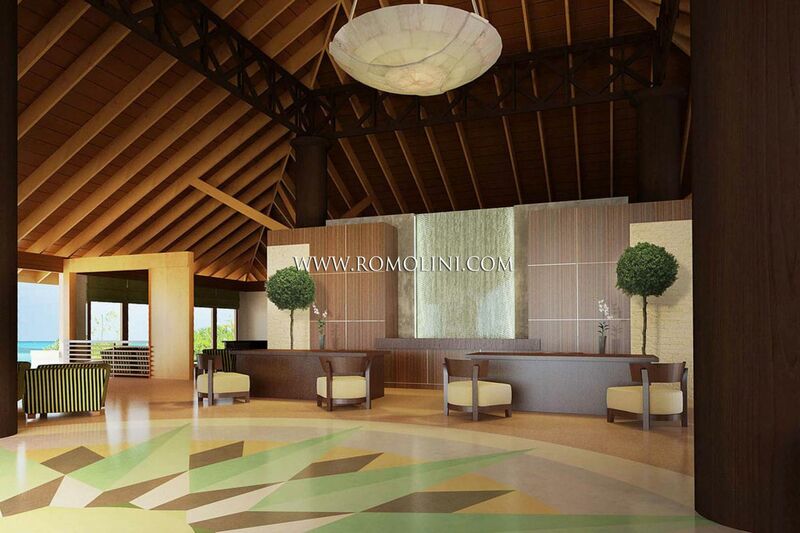 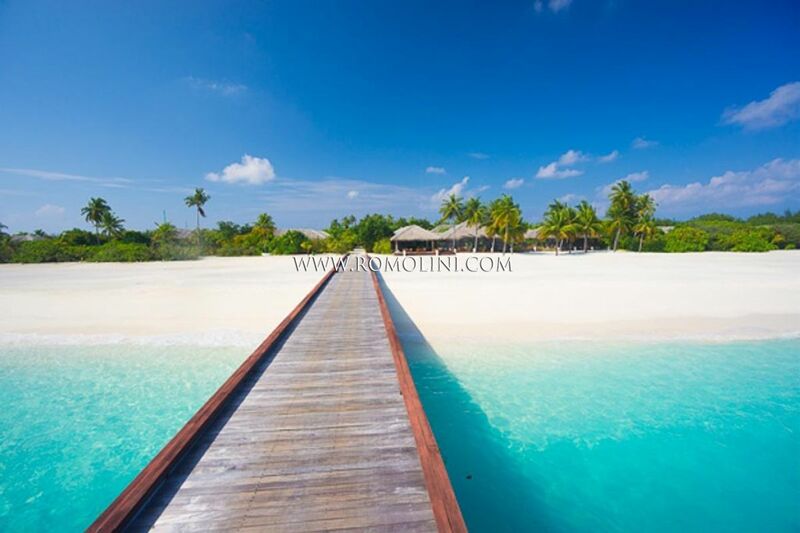 Romolini Immobiliare offers the opportunity to buy a virgin island in the Maldives, where you can build your own luxury resort or islands with resorts already on sale.